There's a forest growing on the back patio of Andy Duffie's Vernon home. 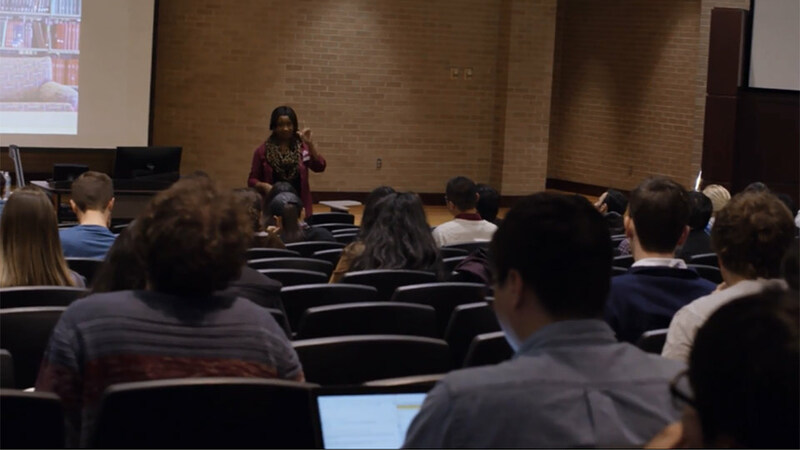 Under the sweeping North Texas sky, Duffie '78—a man with soil under his fingernails and an eye on his left-arm's wrist watch—carried out a very big idea. 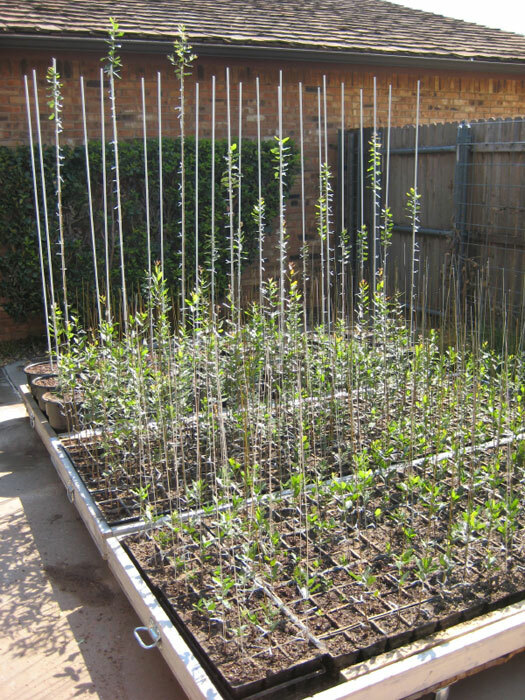 "I'm growing Century Tree seedlings," he said. Using acorns dropped by the Century Tree, Duffie is growing something monumental—scholarships for students. At first, it was just an experiment. On campus for his 30th Class Reunion four years ago, Duffie noticed something for the first time--there were hundreds if not thousands of acorns all over the Century Tree. 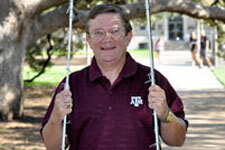 Duffie had always been fond of the old oak in the Academic Plaza. It reminded him of wonderful times, he said—of the "cling cling cling" of his Corps boots along the sidewalk, and the "tap, tap, tap" of his solemn steps as a RV at Silver Taps. It reminded him of giving tours of campus to prospective students, and of the copper-topped Academic Building that houses his Class of '78 gift—the giant mosaic-tile rendition of the university seal on the Academic Building's floor. Smiling at the memories, Duffie picked a few acorns, stuck them in his pocket, and, when he got home, planted them. But nothing happened. They didn't even sprout. What went wrong? He dove into piles of research and found the answer. "It's because I picked them," he said. Turns out, an acorn will only sprout if the tree drops them. "They're not ready to go until then," he said. The following October, Duffie found himself in College Station to celebrate his Class of '12 youngest daughter's birthday. It was a good opportunity to take a second campus walk and collect a few more. He sang happy birthday, and then put on his gardening gloves. They sprouted, he said. The acorns actually sprouted. About 20 percent of the little kernels he pressed into the ground grew into little seedlings. A thin stalk and small leaves had never looked so mighty. With success pushing him forward, he took another trip to Aggieland the next October. The sun was still inches away from rising as he made his cross-campus walk tugging an empty ice chest. Knowing his odds, he collected five times as many acorns on this trip, filling his Igloo. Out of around 3,000 acorns, Duffie got about 600 to sprout. Now he's actively growing 580 trees in containers on his back porch. With each watering and quarter-inch they grow, he's getting closer to another experiment he'd like to conquer, the funding of a President's Endowed Scholarship. 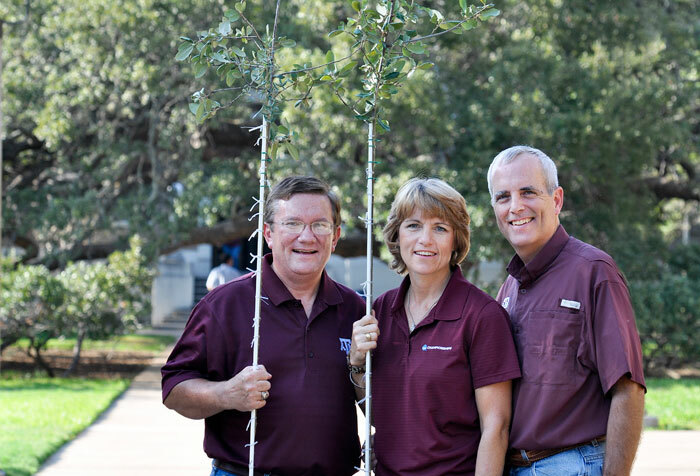 By selling the trees, he's earning money and sending every penny to fund scholarships for Texas A&M students—he established the Century Tree President's Endowed Scholarship at the Texas A&M Foundation. According to a recent article, Duffie has purchase commitments for more than 400 of the seedlings, which translates into about $84,000. 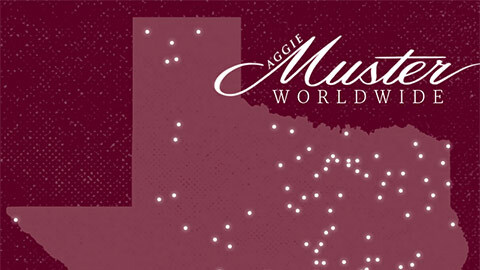 Duffie, who hasn't missed a Muster in 46 years, said his story is similar to that of many Ags –"I was born to be an Aggie. 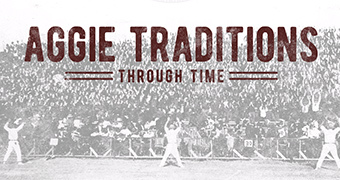 I was raised to be an Aggie. 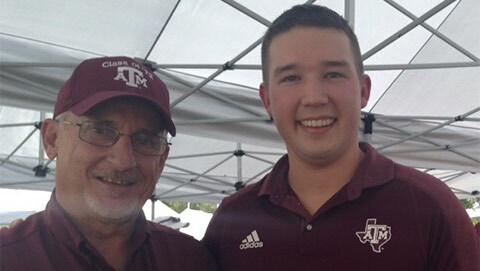 I became an Aggie, and now—in every possible way—I continue to be, in every waking moment of my life," he said. This growing of an idea turned into a growing of support for students. 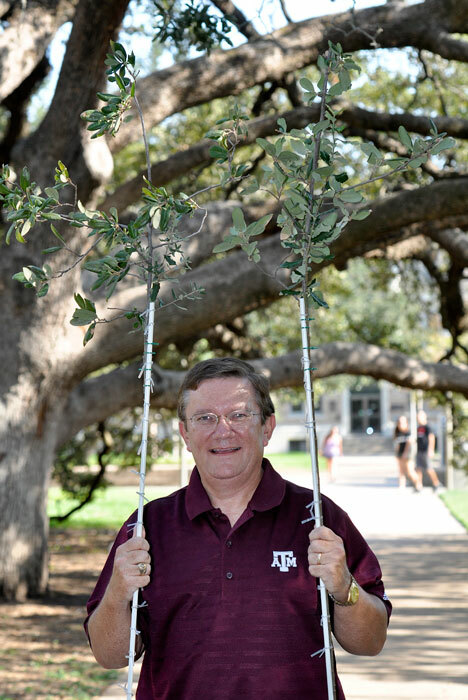 The Century Tree represents so many things for an Aggie, he said. "Engagements happen under that tree," he said. People sit and study beside it. They paint it. They photograph it. It's an iconic image of Texas A&M's past, he said. And now, with the selling of its acorns-turned-small trees for student scholarships, it's also an image of Texas A&M's future. 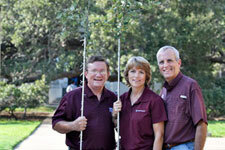 If interested, you can reserve your living replica of the Century Tree now by e-mailing Duffie at centurytree@AggieNetwork.com. Trees are $250 each. If purchasing two trees, they are $200 each. All Duffie needs is a name, Class Year, hometown and phone number. More information can be found here. 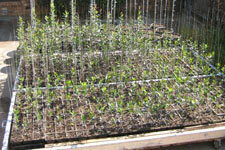 More than 500 Century Tree seedlings are pictured here. 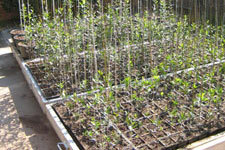 Smaller trees in the foreground are in 4-inch square containers and wired to 3-foot stakes. When they grow higher than the stakes, each tree is shifted to its final stage3-gallon container and a 6-foot fiberglass stake is added. 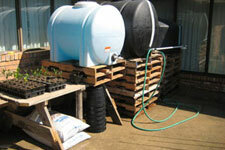 Duffie uses large poly water tanks elevated on wooden pallets to water the trees. This allows gentle gravity flow from the tanks through a garden hose to a 6-foot PVC wand on the end of the hose. 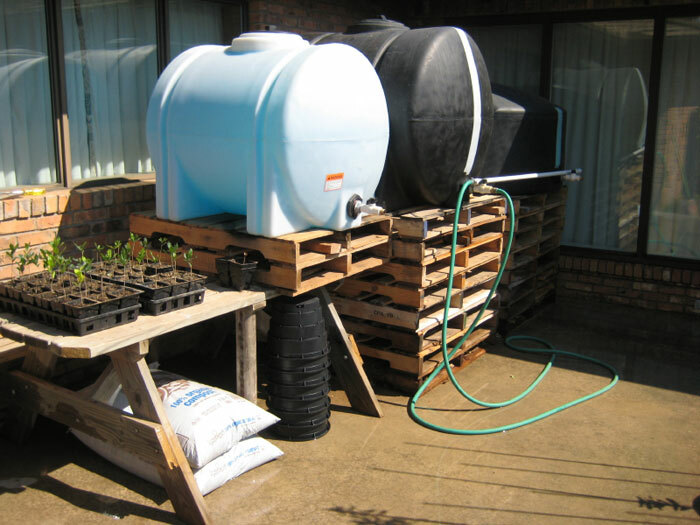 The white tank on the left contains Miracle Gro fertilizer already in solution (which makes the tank appear blue in color) which Duffie uses to water the trees twice per week. On the far left is Duffie's work area where he transplants trees to increasingly larger containers and wire the tree trunks to their stakes. 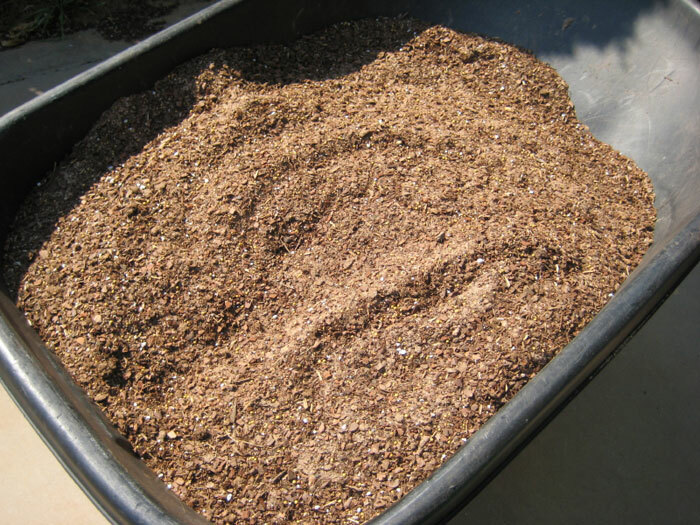 Duffie uses a special potting mix blend designed to mimic native soils along the Gulf Coast region. 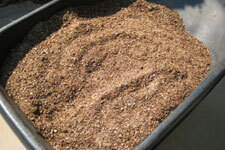 He also adds lime, perlite, and Osmocote 18-6-12 extended release fertilizer. 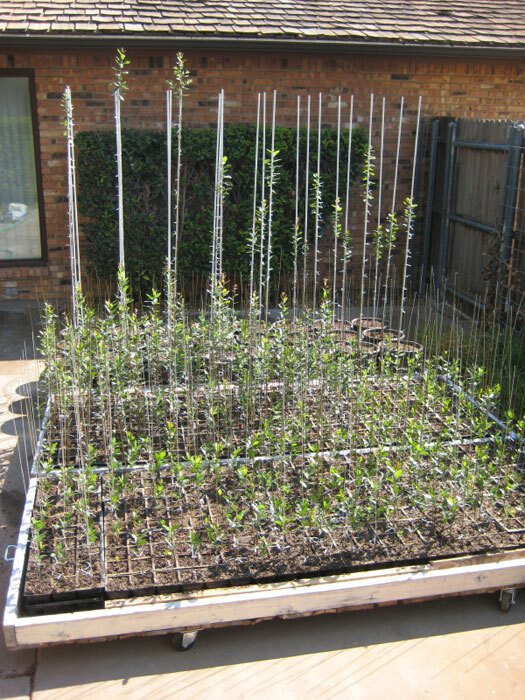 Twice per week, the trees receive 1/2 strength Miracle Gro solution in their daily watering. The trees sit on homemade 4-foot by 8-foot sleds which have casters on the bottom. The sleds allow Duffie to move the trees easily as needed.